Follow our prescriptive approach. Move to the cloud responsibly. We combined our extensive experience and knowledge having performed hundreds of cloud transformations over the past decade to develop an innovative, prescriptive approach to migrating an organization’s infrastructure based on the AWS Cloud Adoption Framework (CAF). Designed to help accelerate cloud migration and reduce risk, our five-phase cloud adoption framework incorporates best technologies, practices and lessons from a diverse array of enterprise workloads to assess the entire cloud adoption process and provide systematic questions imperative to migrating responsibly. Following Six Nines’ cloud adoption framework ensures the architecture planning and design align with the core best practices pillars in the AWS Well-Architected Framework, including Security, Reliability, Performance Efficiency and Cost Optimization. Contact us for a free cloud consultation. We are excited to meet you! At the Cloud Launch Workshop, we bring your team together to take a holistic approach to reviewing your cloud adoption strategy. Then we build a roadmap with specific goals and objectives to help you realize your strategy. By assessing the current state of your cloud adoption process and quantifying the benefits and effort of your migration we will identify key requirements. Then we will design a plan that solves your requirements, concerns, and governance needs. We build your Minimum Viable Cloud (MVC) and move applicable workloads. Deploy cloud management and governance tools. Instill principle methodologies for overall migration. So far, we have built the underpinning for a high-quality cloud program. Next, it’s time to start the large-scale migration of your infrastructure. 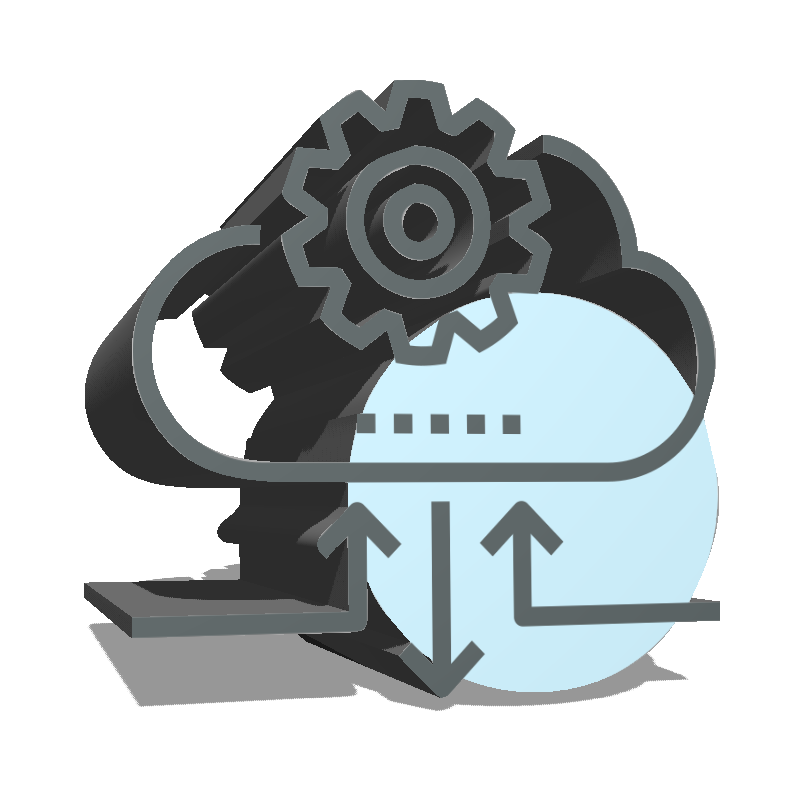 Offload the maintenance and operations of your cloud environment, enabling your team to focus on what they do best. INSZoom offers solutions for immigration lawyers, corporations, universities, healthcare organizations and non-profit groups, providing a comprehensive platform that allows clients to share and process valuable information online, process immigration applications quickly and stay compliant during the process. INSZoom wanted to migrate their production environment from a colocation facility to AWS and needed an experienced AWS partner with expertise in architecting infrastructures using AWS services and DevOps principles. The company’s key requirements were around performance gains, cost improvements, repeatability, and security. Leverage cloud scale to do more in less time. Deploy software fast and predictably with CI/CD and DevOps. Leverage IoT to revolutionize your business. Utilize Big Data to gain useful insights to transform your business. Decouple and retool your applications. Let our experts train and grow your IT teams.